Everyone experiences stress from time to time in their life. In fact, stress is a normal psychological and physical reaction to events that take place in life. When your body experiences stress it responds by releasing hormones called cortisol. These are the same hormone which triggers the ‘fight or flight’ response. In Traditional Chinese Medicine it is believed that when a body experiences stress, it affects the Qi ( energy flow ) and causes an imbalance of Qi. 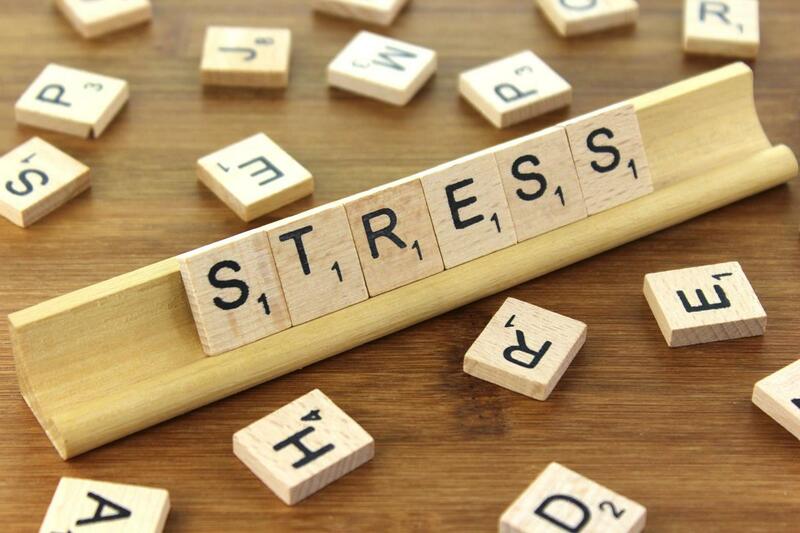 Chronic stress puts your health at risk and is often linked with heart diseases, sleeping disorder, headaches and migraines, low energy. In some cases, it can also lead to problems around weight loss. Traditional Chinese Medicine has been successfully used for over 2000 years, it works as a great alternative to combat stress and helps you ease the burden of the stressful day to day life. The main aim of Chinese Medicine when treating stress is to keep the flow of Qi in order to keep the body in balance. In Traditional Chinese Medicine, each emotion is related to a specific organ in your body. In traditional Chinese medicine, emotions and physical health are intimately connected. Sadness, nervous tension and anger, worry, fear, and overwork are each associated with a particular organ in the body. For example, irritability and inappropriate anger can affect the liver and result in menstrual pain, headache, redness of the face and eyes, dizziness and dry mouth. A diagnosis in traditional Chinese medicine is highly individualized. Once an organ system is identified, the unique symptoms of the patient determine the practitioner’s treatment approach. The aim of Chinese Medicine is to restore the balance of energy in the body. Here are a few ways on how you can restore the balance. Acupuncture stimulates the nervous system, increases the blood circulation. Acupuncture has been shown to lower stress hormones by reducing cortisol levels. Other benefits of acupuncture include relieving pain, reducing stress, it also helps relax muscles so your body feels less stressed. The goal here is to nourish your organs. There are small lifestyle changes you can make to strengthen your organs to help reduce stress. Liver: Exercising has a positive effect on the liver. There are many studies that have show exercising help release Endorphins which trigger a positive feeling in your body. Exercising also improves blood circulation and strengthens muscles. Kidneys: In Traditional Chinese Medicine Kidneys are considered to be the root of life, they are the foundation for a healthy life so it is important to look after them. Avoid consumption of items such as alcohol and caffeine that can have a damaging effect on the kidneys. Spleen: Keep your spleen nourished by consuming more warm and cooked foods. Cold and raw food is not easily digested by the spleen which results in Qi deficiency. 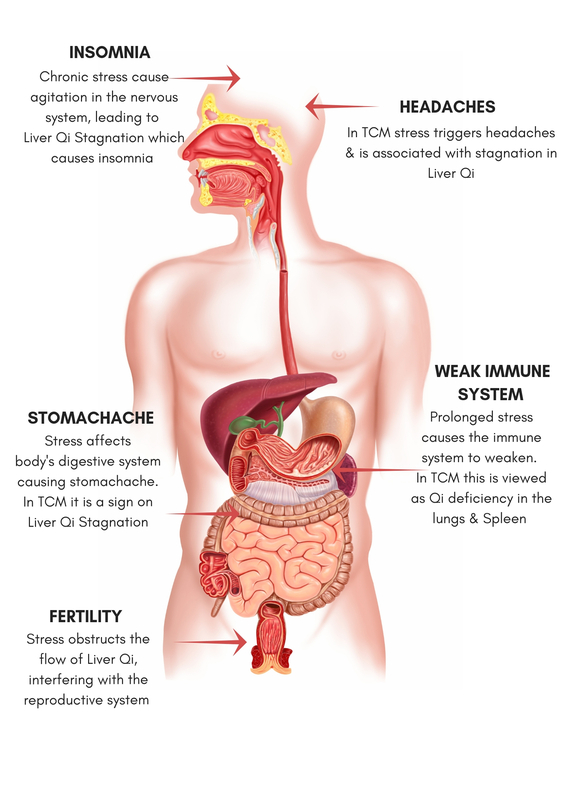 Chinese Herbal Medicine can be extremely useful when chronic stress has affected your organs. Some Chinese Medicine has been specifically formulated to help reduce stress by reducing the level of cortisol, it also helps to relax nerves and muscles helping eliminate stress and anxiety. 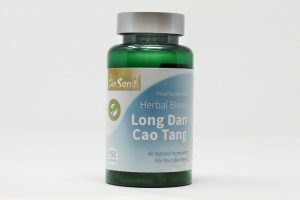 Relieve your headache or anxiety with natural stress relief remedy, Long Dan Cao Tang, this mix of natural herbal ingredients help clear excessive toxins from your liver, bladder and kidney, helping to unblock energy and regulating blood circulation. 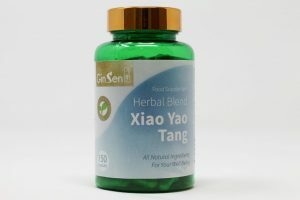 Help combat discomfort and cramp and reduce blood pressure and anxiety naturally with Xiao Yao Tang. 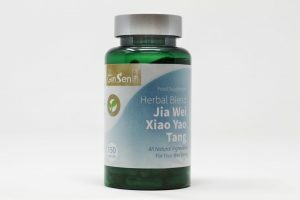 Made of some of the finest herbal ingredients in Traditional Chinese Medicine Jia Wei Xiao Yao Tang nourishes the liver and helps to balance out your body’s hormones. This popular mix features the refreshing power of Ginger and Mint alongside traditional Chinese herbs. The information on this blog is not intended to replace any conventional medical treatments. All the suggested products are not intended to cure, treat or prevent any conditions or symptoms. It is recommended to seek consultation from a qualified TCM practitioner or other qualified healthcare practitioners.